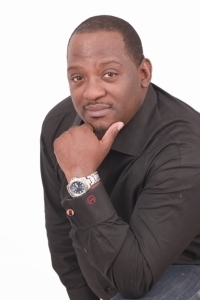 Gerald Mwandiambira – Financial Economic Speaker is the Acting CEO and Chief Strategist for the South African Savings Institute (SASI). The South African Savings Institute (SASI) is an independent non-profit organization dedicated to developing a robust culture of saving in South Africa. Gerald is a CFP Professional and postgraduate Financial Planning Law graduate. 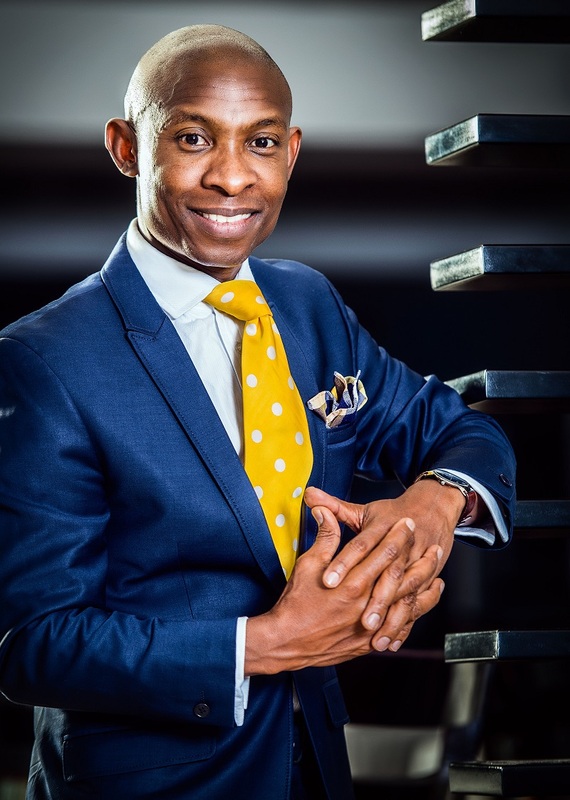 Gerald has established his own Financial Planning Practice Sugar Creek Wealth and has published a personal financial planning guide book called “iMaliYami-Chelete Yaka-My Geld-My Money. The book is a financial planning guide for ordinary people with no prior financial planning experience. 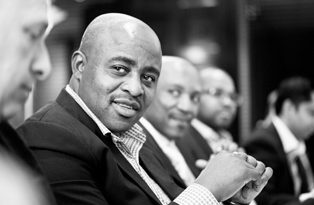 Gerald Mwandiambira has represented various financial institutions in Zimbabwe, The UK, South Africa and other African markets. He has experience in Banking, Stockbroking, Health Insurance, Investment Products and Long and Short term Insurance. He is known for his innovative, non-judgmental, compassionate approach to financial planning. Gerald specializes in working with busy, established, professional and entrepreneurial clients who are passionate about life and who want to finally understand money—how to manage it, save it, invest it, and protect it—in a fun and simple way. In addition to running Sugar Creek Wealth, Gerald is also an official Financial Planning spokesperson for The Old Mutual Group, business partners with his practice. Why invite Gerald to speak? In his ten years as a financial planner–working for major financial planning firms, then an independent one; getting the most important designation of all, CFP®; and being a black award winning pioneer in the financial planning industry and breaking as many norms as possible — Gerald loves helping formerly disadvantaged people gain clarity around their money and fall in love with financial planning so they can create a life they fancy using their money — for the long term. He’s got the personality, humor, wit, knowledge, and heart to help you rid yourself of your financial woes and heartaches once and for all. He believes money is just a tool that you can use to live a life you love. He can provide clarity about the complex financial world, help you develop a financial plan that you actually care about, create meaningful financial goals, save more, invest more and, most of all, begin to see your money in a whole new light. In other words, his mission is to make financial planning fun and easy, and help you use your money to create of the life of your dreams—free from stress and anxiety about money. And he does it all in a non- judgmental, comfortable way that actually makes sense. 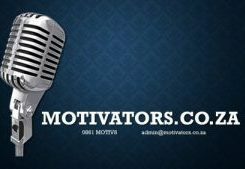 Through his financial planning practice, book, articles, weekly radio programs, weekly YouTube videos, emails, live workshops and speaking engagements, Gerald teaches financial planning strategies that can help take your financial life, and your life in general, to a whole new level. Gerald believes that becoming financially educated is an important first step toward achieving financial success. 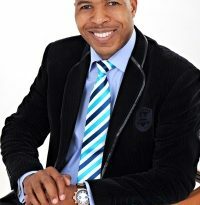 He has a passion for educating individuals on financial topics and speaking for various groups and organizations and is known for his funny, intelligent, clear and engaging presentation style. Gerald has a passion to create real inter-generational wealth and enabling all to achieve their full financial potential. Understand how Africans view and perceive Money. This is fundamental to how you can tap into the African youth market, which will be the largest emerging middle class globally in the next 10 years. Why is Africa not behaving like Europe and Asia when it comes to Money. What are the cultural nuances to consider? Can Africans plan ahead financially? How do Africans view death, inheritance and inter-generational wealth? Who will be the next African Billionaires or which companies are likely to understand the African wealth model? A humourous, fun and serious look at Africa and wealth in Africa. Want to learn how to manage your money more efficiently—and use it to create the life of your dreams? Then this workshop — in which Gerald will teach you basic financial strategies in a compassionate, non-judgmental environment — is for you. How to easily and effectively budget your money every month. How to save more of the money you do make—without feeling restricted or deprived. How to build a cash cushion, pay off your debts and improve your credit score. The basics of investing and retirement accounts (do’s and don’ts, the magic of compounding interest, how to build wealth over time and more). The magic of compounding interest. The risks and returns of basic investment options like stocks, bonds and real estate. Target your ideal clients on social media and provide value” experience for them. Leverage Facebook, Twitter, YouTube and Instagram to consistently gain new leads. Nurture your social media leads to actually convert them into new, paying clients. Streamline your social media marketing efforts so they don’t control your schedule.